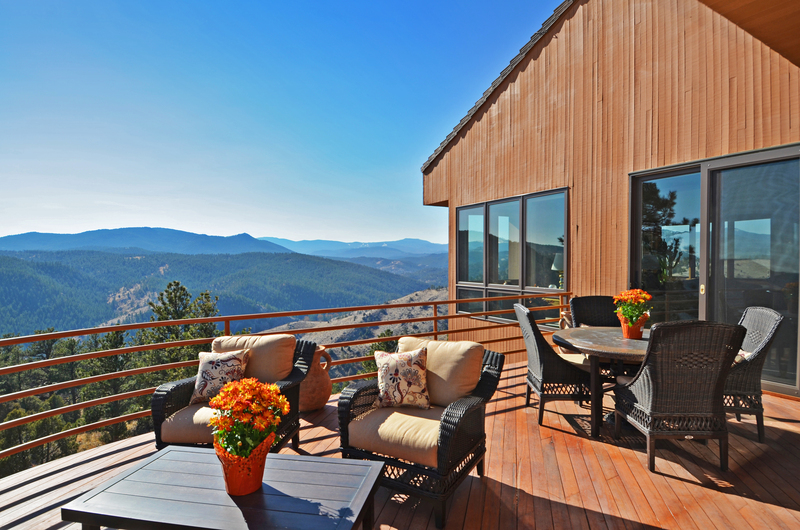 This beautiful custom Genesee home is situated on 9.77 acres in Golden, Colorado offering unobstructed Mt. Evans views as well as sparkling views of the city at night. 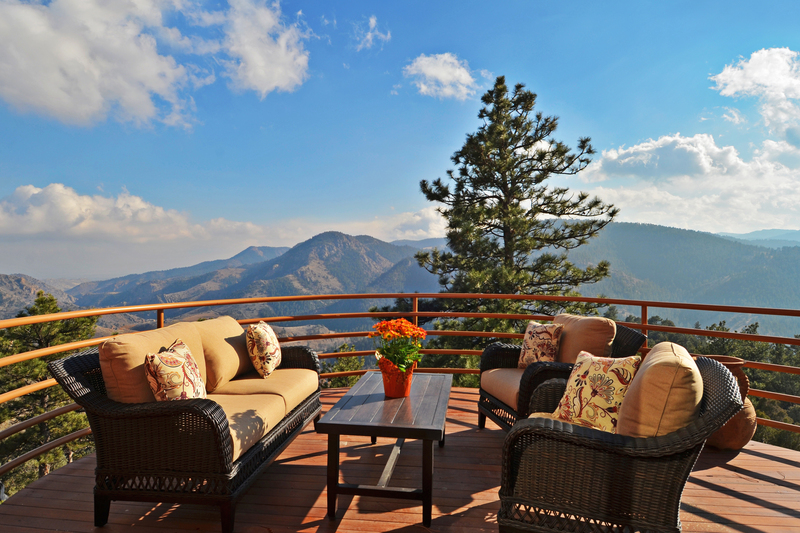 Beautiful outdoor living spaces can be accessed from numerous rooms throughout the home and will quickly become one of your favorite features. 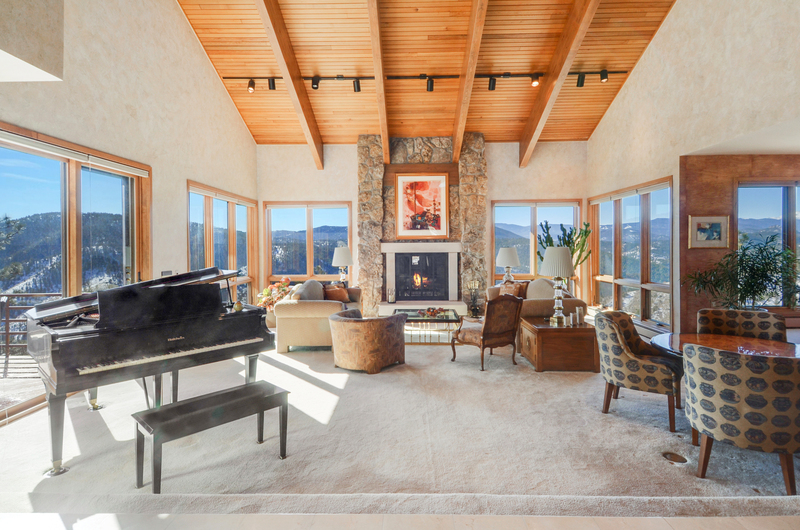 The great room features vaulted wood ceilings, floor to ceiling fireplace and a wall of windows. Entertain in style in the spacious dining room. 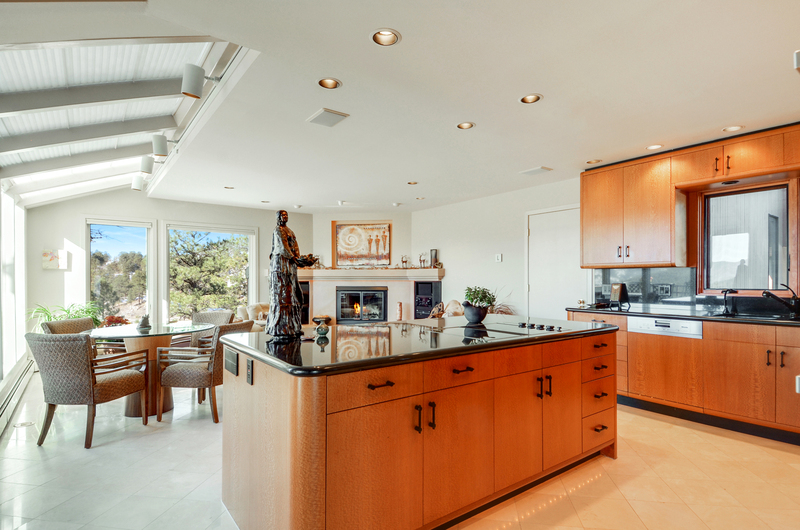 The kitchen features custom lacewood cabinets plus casual dining and living spaces perfect for conversations with the chef. There is a sophisticated main floor office with wet bar. 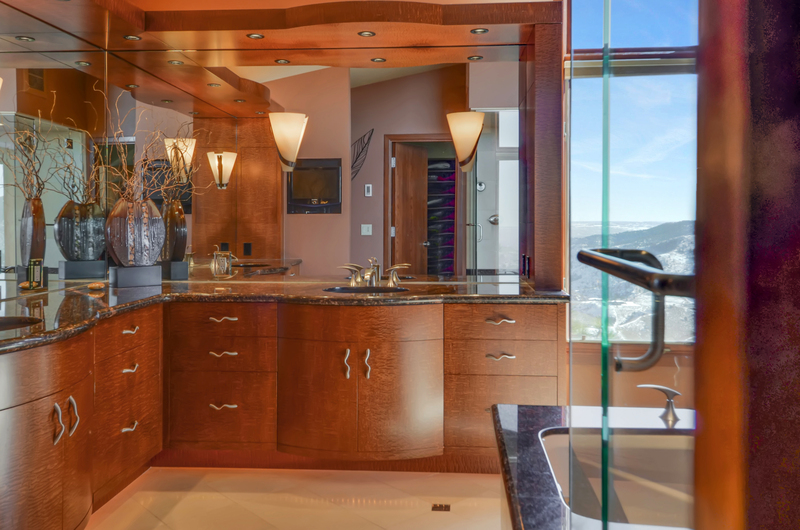 Feel like you are on top of the world in the private master suite with spa-like bathroom and huge walk-in closet. The walk-out lower level features family room with wood burning fireplace plus bedroom, full bath and workshop area. 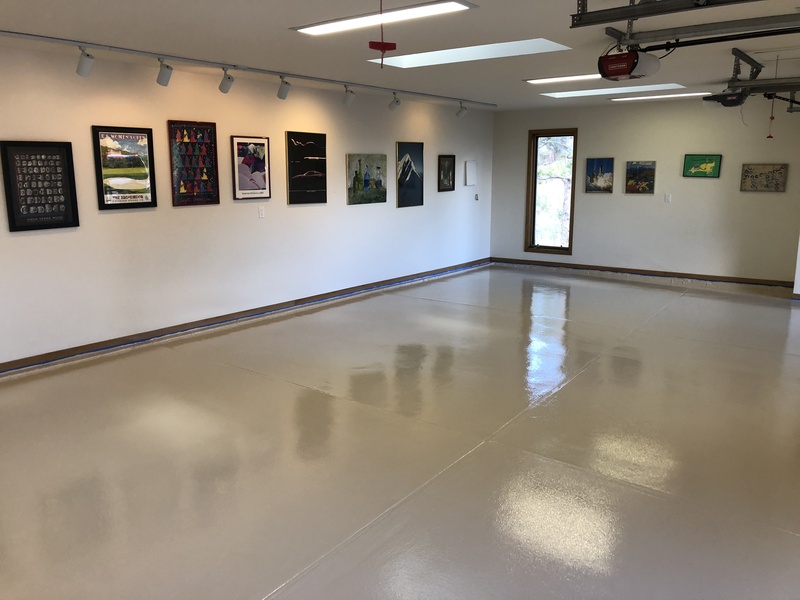 Genesee offers 11 miles of hiking trails, 1200 acres of open space, two pools, four tennis courts, and award-winning schools. 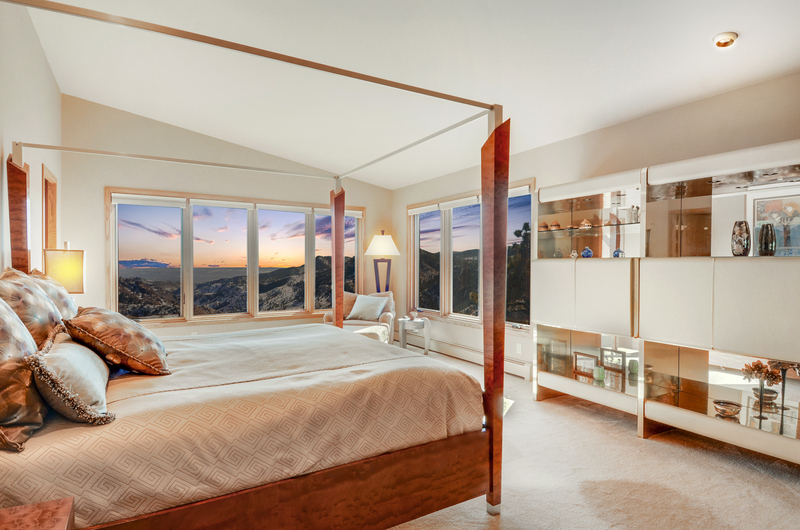 This home is listed for $2.3 million with Kentwood Real Estate, an affiliate of Luxury Portfolio International®.